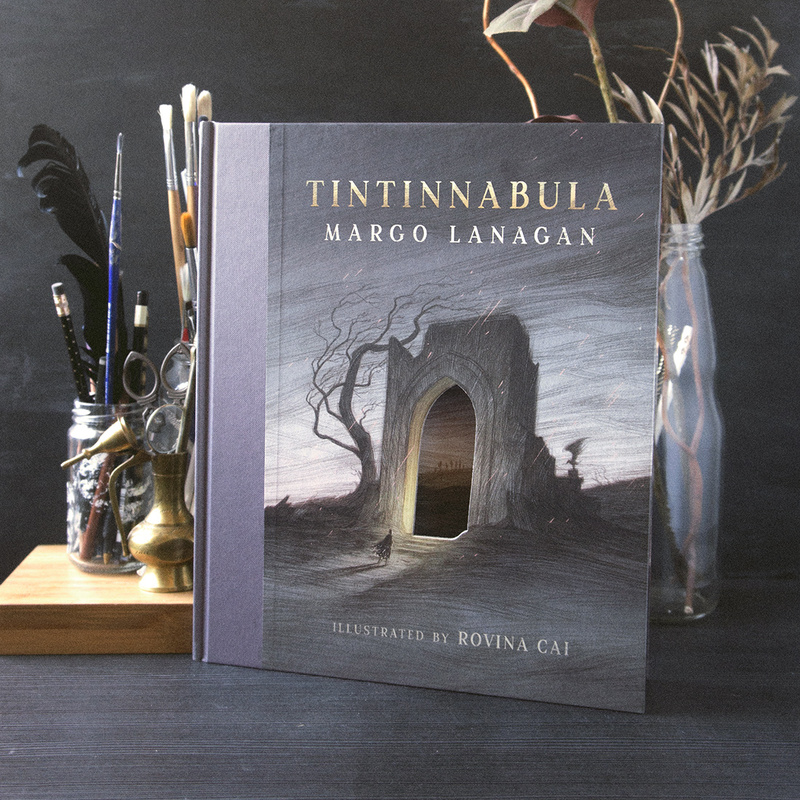 I’m delighted to share that my work on Margo Lanagan’s ‘Tintinnabula’ has been recognised with the Crichton Award, from the Children’s Book Council of Australia. The award is for first time picture book illustrators, and has previously been won by many book illustrators that I admire. 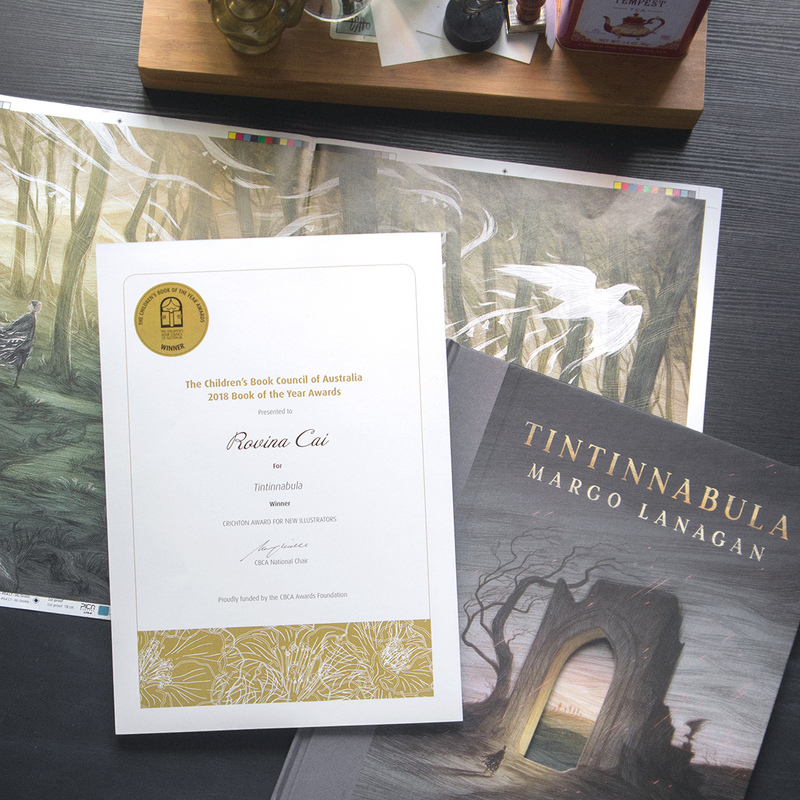 Working on ‘Tintinnabula’ was a dream project – I’ve always wanted to illustrate a picture book, so for my work on it to be recognised by the CBCA is extra special. You can see the full list of winners here. 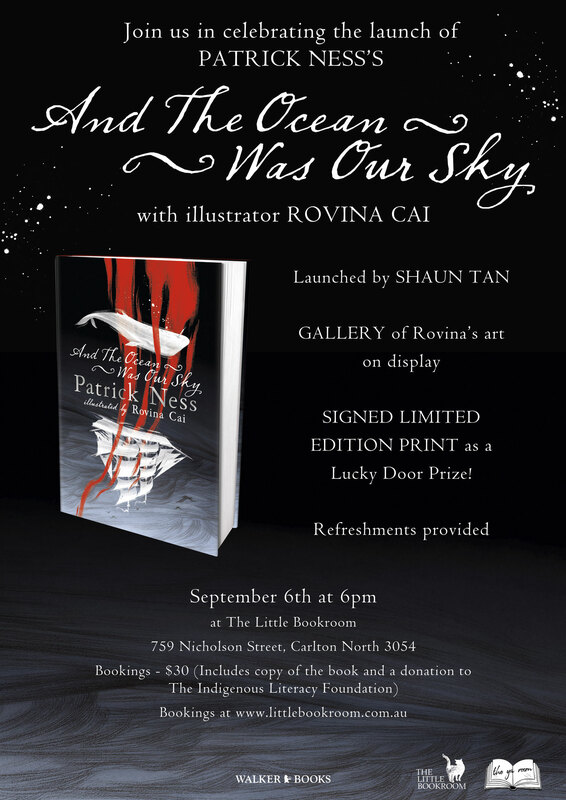 Launch day is nearing for ‘And The Ocean Was Our Sky’ by Patrick Ness, illustrated by yours truly! 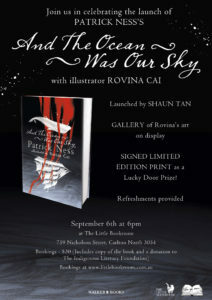 I will be in attendance at a launch event for the book, at The Little Bookroom on Thursday September 6th. 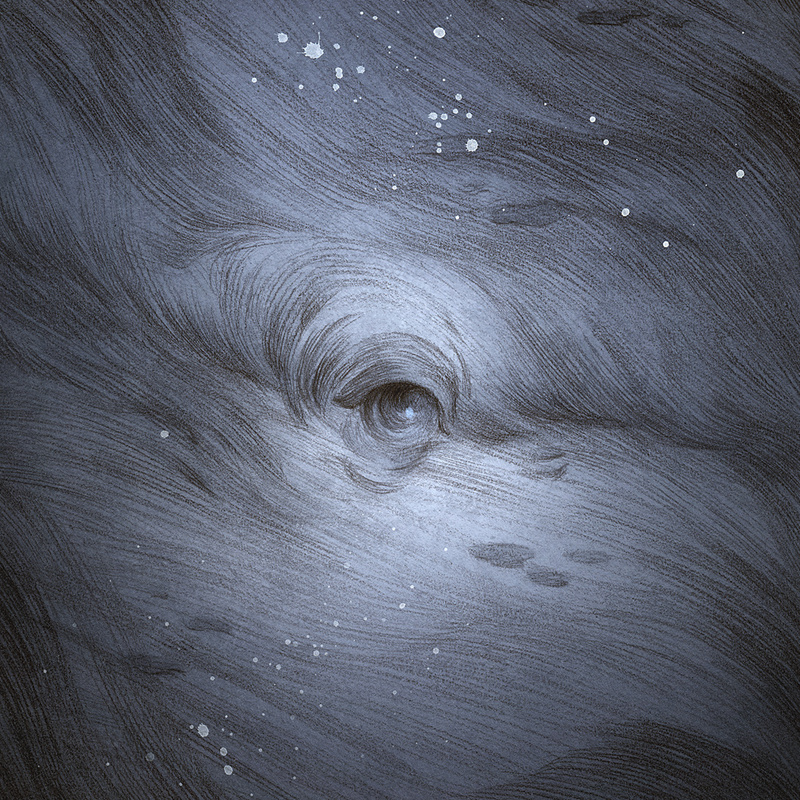 There will be a small selection of original drawings and process work on display, AND the book will be launched by Shaun Tan! You can find more info about the event, and book tickets, here. In related news, a sampler featuring the first few pages of the book is now available. Check it out on Patrick’s website here. 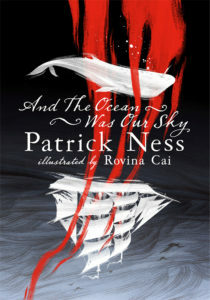 ‘And The Ocean Was Our Sky’ Cover Reveal! 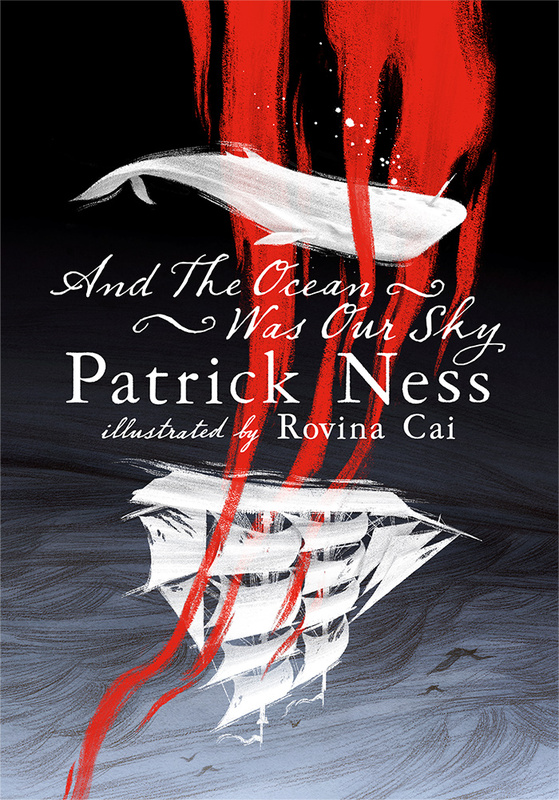 Patrick Ness and Walker Books have just revealed the cover for ‘And The Ocean Was Our Sky’! Illustrated by yours truely, with design and art direction from my awesome AD Ben Norland. I’ve been busy illustrating the book for the past couple of months, and can’t wait for it to be out 🙂 It will be published simultaneously in the U.K., Ireland, USA, Canada, Australia and New Zealand in September this year. 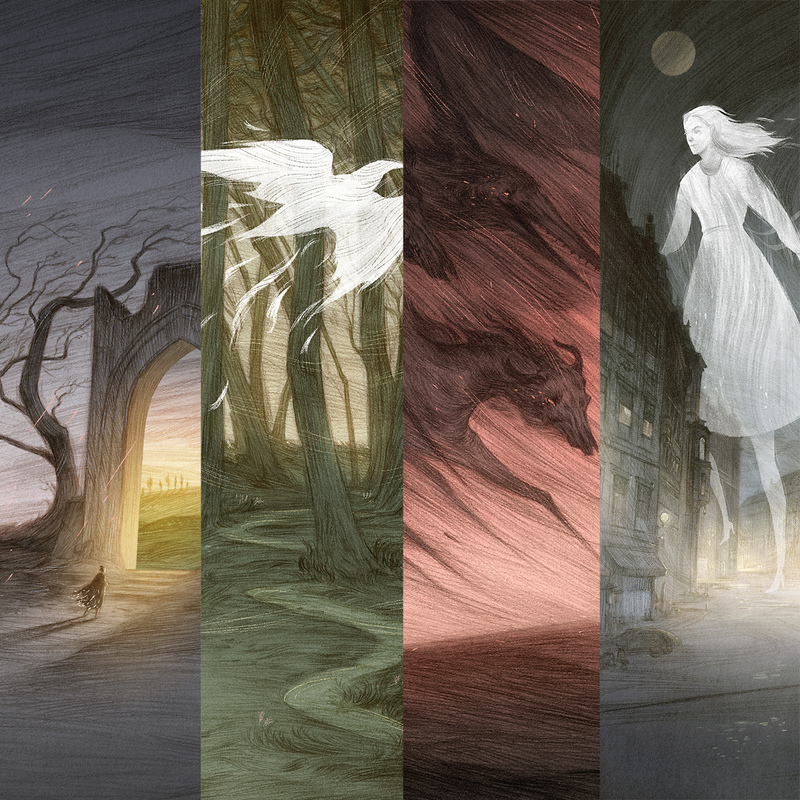 I’m honoured to have four pieces juried into the Spectrum annual this year. 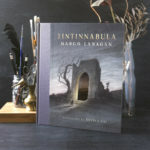 Three pieces from ‘Tintinnabula’ were accepted, as well as a personal piece. Many thanks to the judges, and congrats to all who got in! Follow me on Instagram for regular updates, and to see what I’m currently working on!